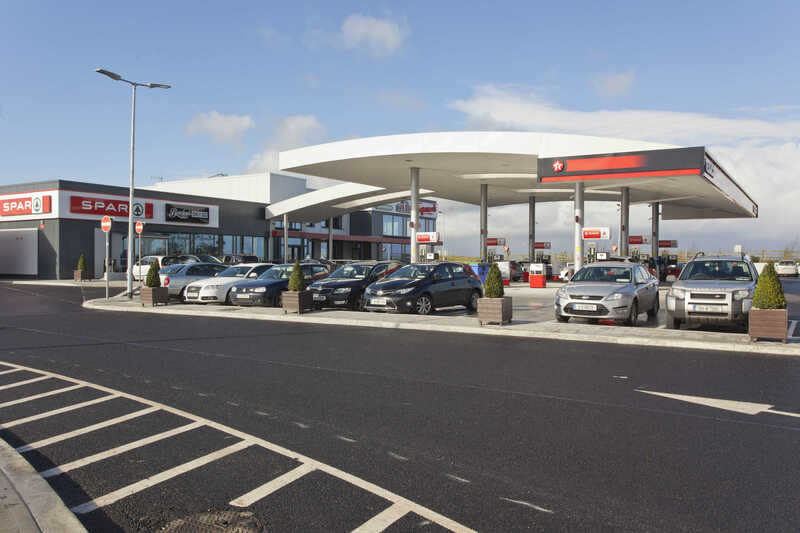 the Charlestown Service Station in Co Mayo as part of the destination motor services businesses developed on key national roads. 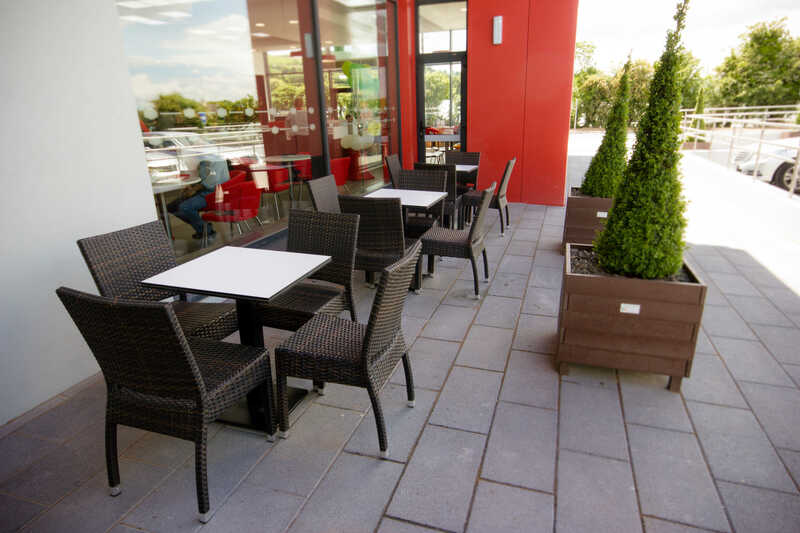 The Plaza Group is committed to maintaining the traditional values that the Supermac’s name has become synonymous with. 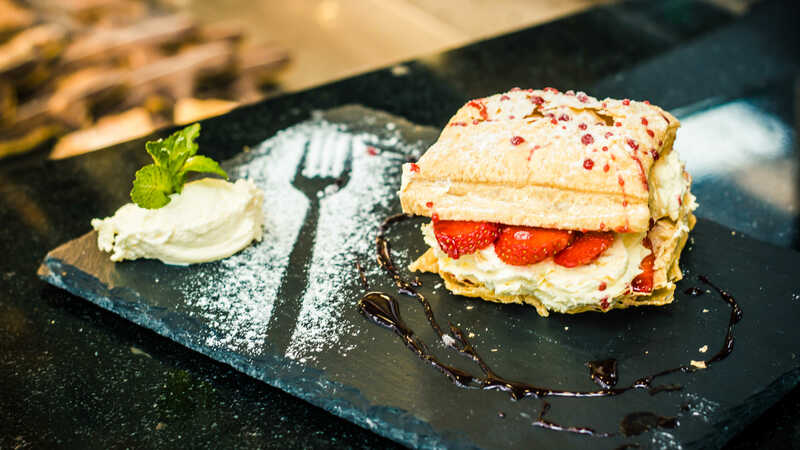 The company’s success is built on a unique menu, ideally suited to local tastes, using food and ingredients sourced locally wherever possible and enhanced by quality in every aspect of the preparation. We are the only quick service restaurant to use fresh never frozen 100% Irish beef and chicken. Our Papa John’s Pizza range is renowned for its quality ingredients which makes it Ireland’s best tasting pizza. We offer freshly made pizza’s by using handmade thrown dough and fresh ingredients with a range of drinks. 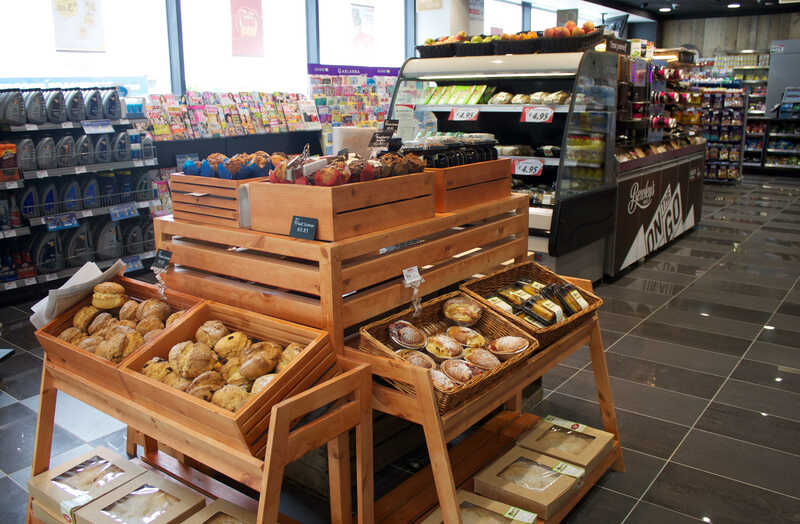 SuperSubs introduces a fresh way to eat with a range of subs, wraps, soups and salads, all made with only the finest of ingredients and artisan breads. The fresh soup is made daily and all meats, cheeses and vegetables are freshly prepared daily with each sub, wrap and salad on the menu carefully considered to give you a healthy and satisfying option for mealtime. The variety of choice on the menu means there is something tasty and tempting at The Plazas for everybody. 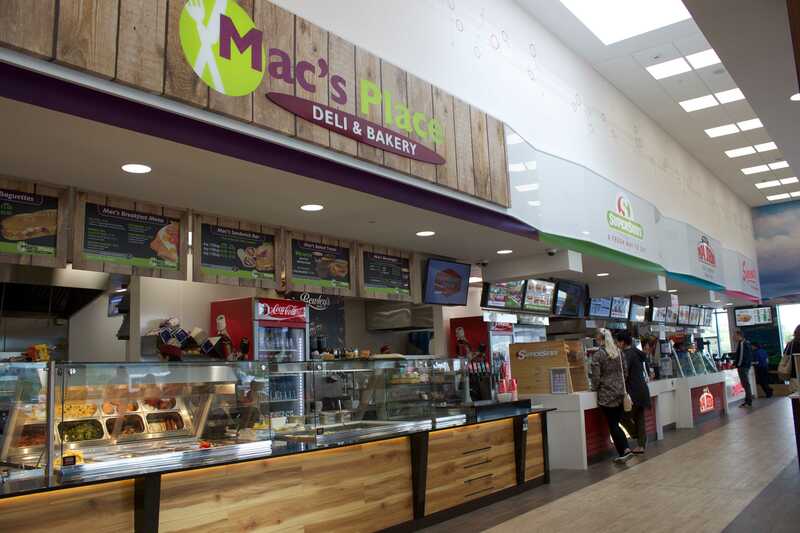 We serve fresh coffee from our Barista and our attention to quality and service means that our deli offering at Mac’s Diner is going from strength to strength. 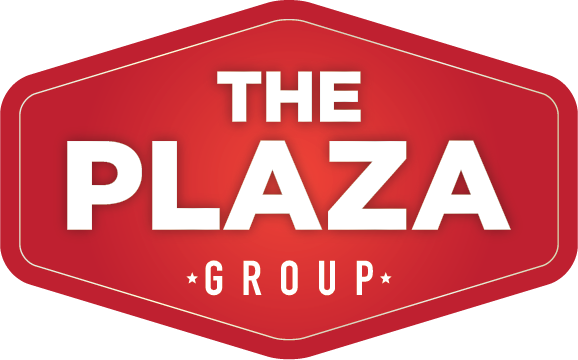 Finally, one of the driving forces behind the success of our Plaza Group is our strong relationship with our customers. 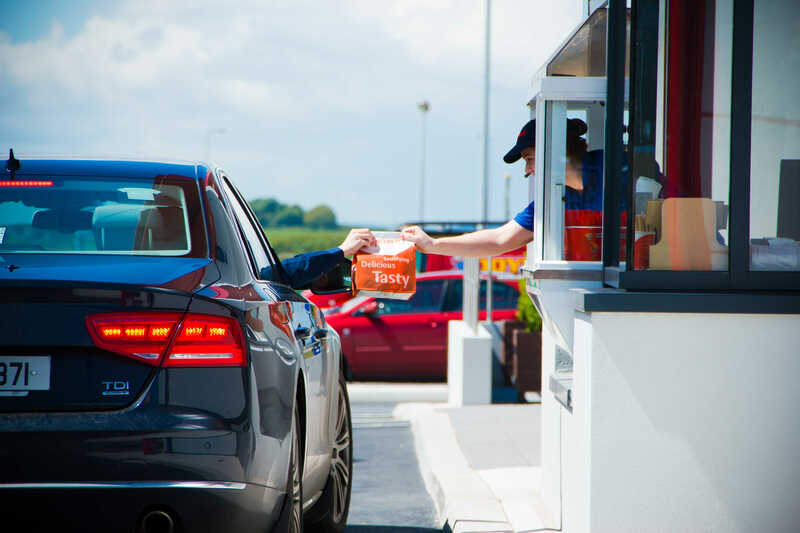 What we offer is driven by customer demand. It really is our pleasure to serve you. 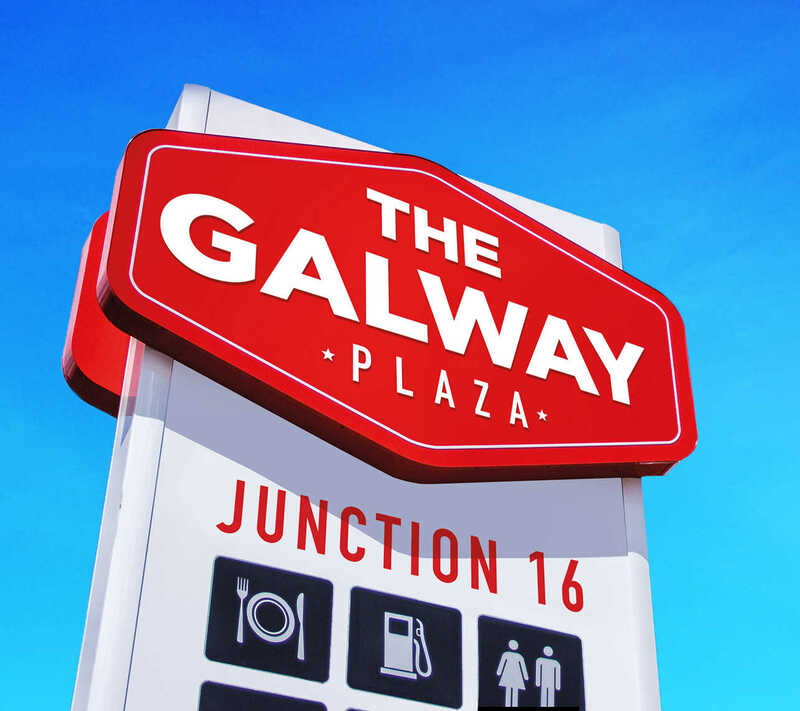 The Galway Plaza opened at Junction 16 on the M6 Galway to Dublin motorway in 2016. It is conveniently located close to the super-junction of the M6 and M17/18 motorways. 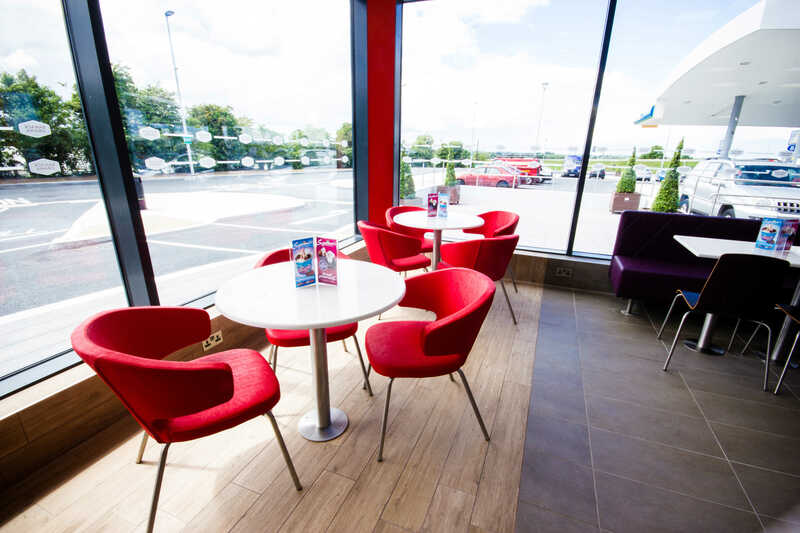 It has a large selection of food offerings including the iconic Supermac’s, Papa John’s Pizza, SuperSubs, Mac’s Place Deli and a Bowley’s Barista as well as a state of the art filling station and a Spar Convenience shop. 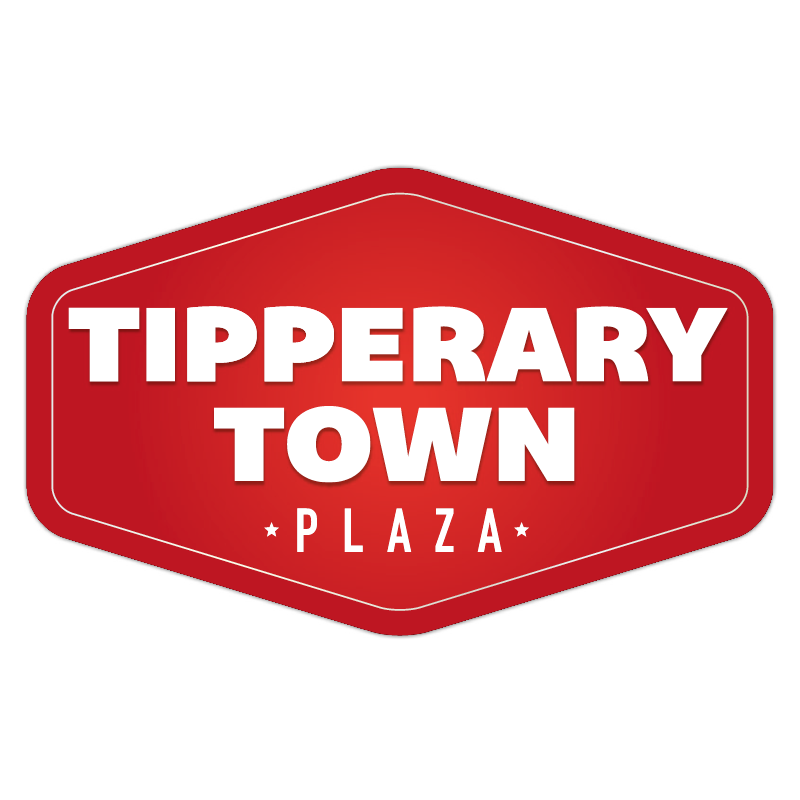 The Galway Plaza has a large visitors information wall where tourists can get information on local attractions. The Barack Obama Plaza is a purpose-built motorway service station located at Junction 23 on the M7 Dublin to Limerick motorway. 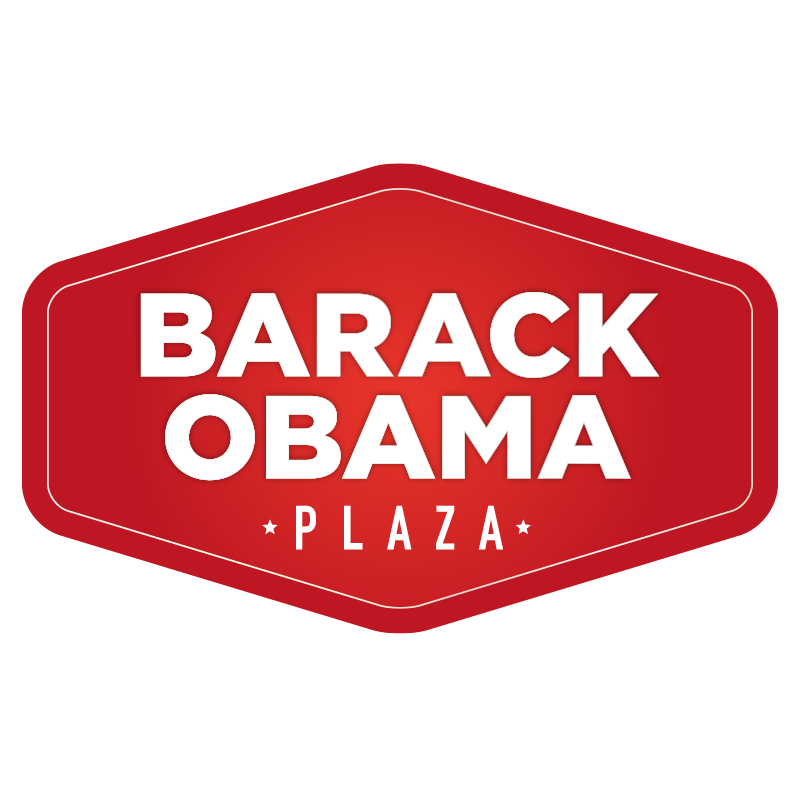 The Barack Obama Plaza opened in 2014 and has a vast variety of food offerings including Supermac’s, Papa John’s Pizza, SuperSubs, Mac’s Place Bakery & Deli and a Bewley’s Coffee Barista. The Barack Obama Plaza also has state-of-the-art conference facilities as well as The Barack Obama Visitors Centre. 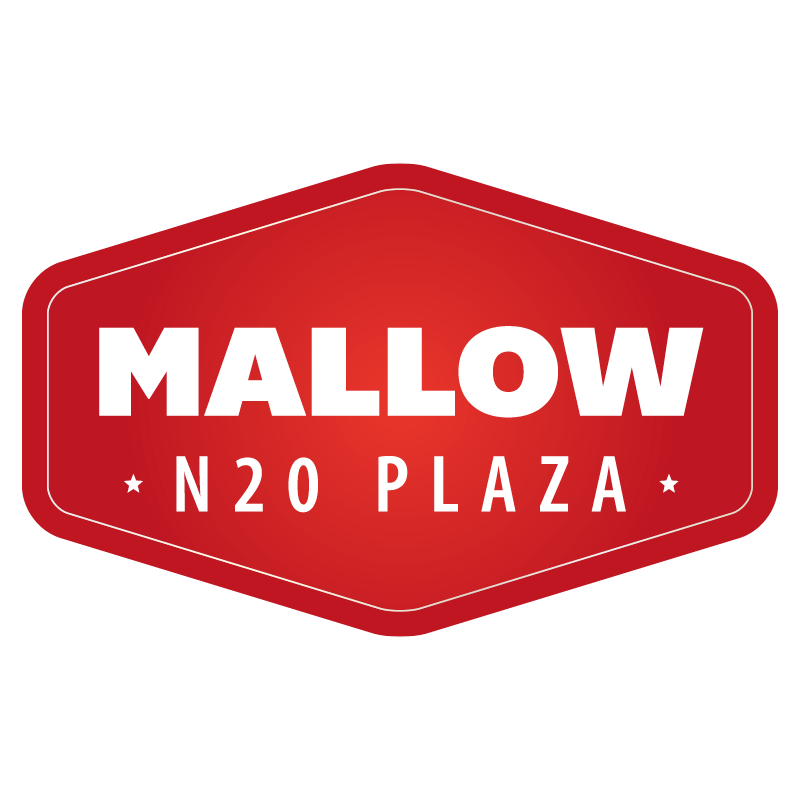 The Mallow N20 Plaza is a purpose-built service station, conveniently located on the Limerick road in Mallow. 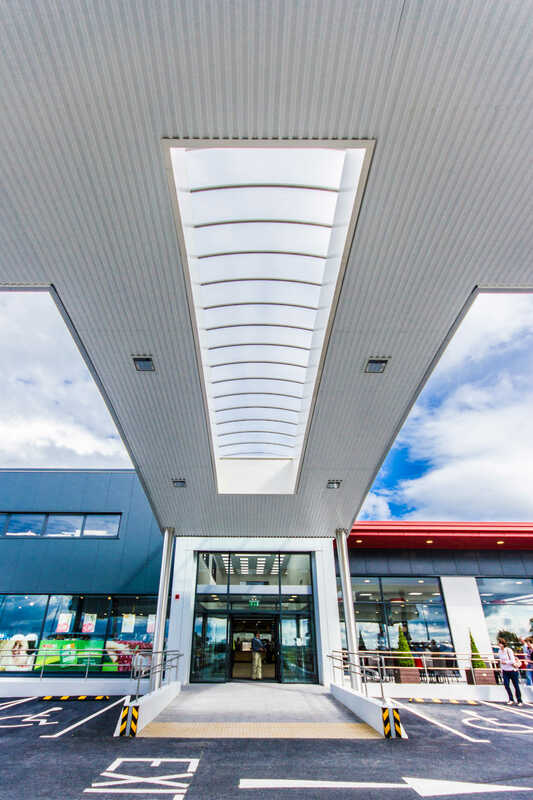 It has a large selection of food offerings including the iconic Supermac’s, Papa John’s Pizza, SuperSubs and Mac’s Place Deli as well as a state of the art filling station and a Spar Convenience shop. 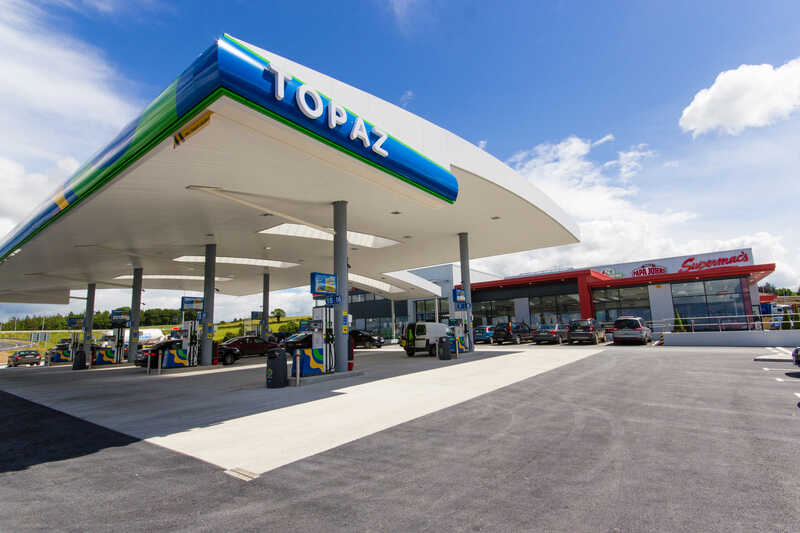 The Charlestown Service Station is conveniently located on the N17 just off the N5 in County Mayo. 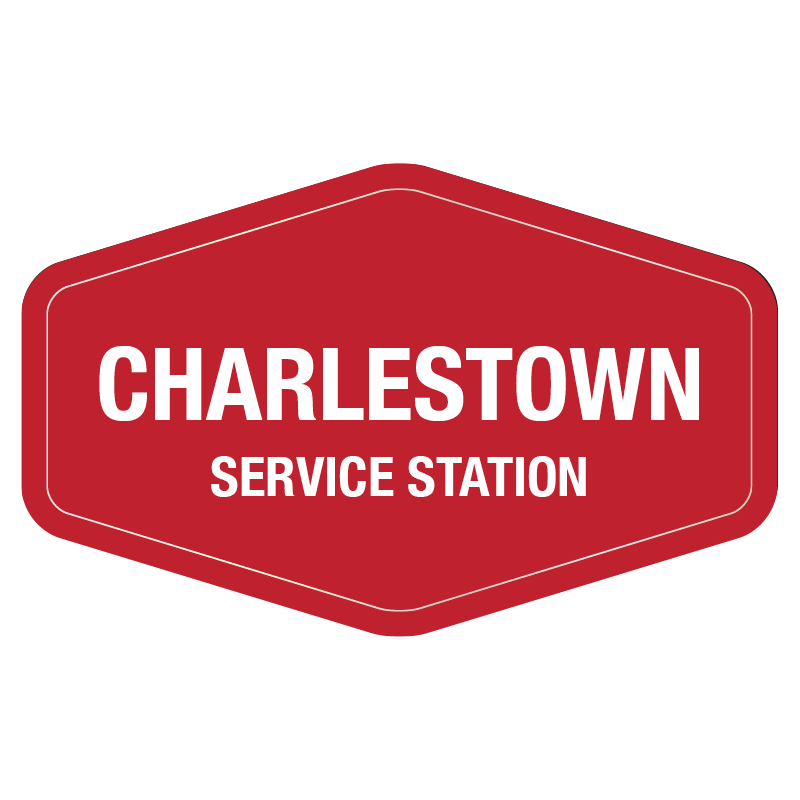 The Charlestown Service Station offers a wide range for motorists including Supermac’s, Papa John’s Pizza, SuperSubs and a Bewley’s Coffee Dock. 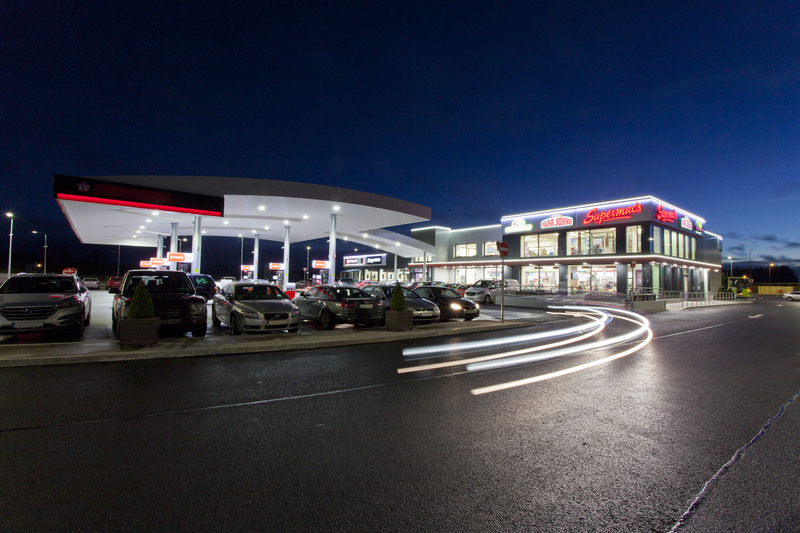 The Charlestown Service Station also offers Top Oil Fuel and a Spar Convenience shop.